Copenhagen is a popular destination for many weekend travelers. The intimate atmosphere contributes to the city’s popularity. It’s most common with weekend trips, and of course, you want to see as much as possible. Here are 5 tips on sights in Copenhagen. 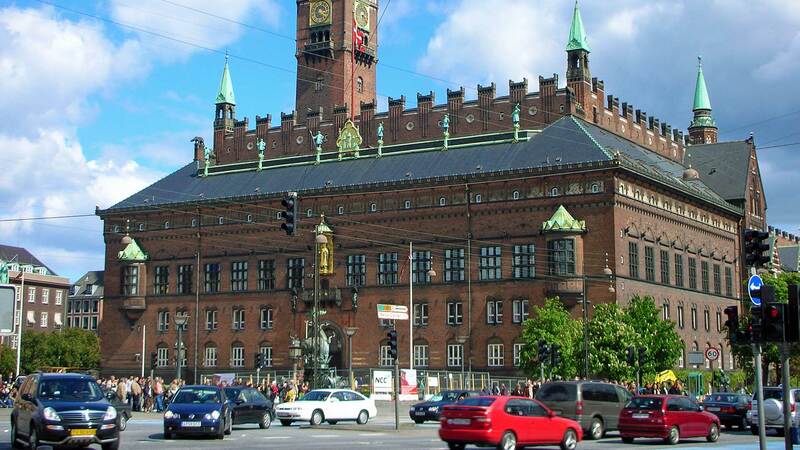 Town Hall Square is the heart of Copenhagen, and here it is always hustle and bustle around the clock. Copenhagen’s most famous street Strøget crosses the town hall square, so take the opportunity to stay here and soak up the atmosphere. There always something going on. 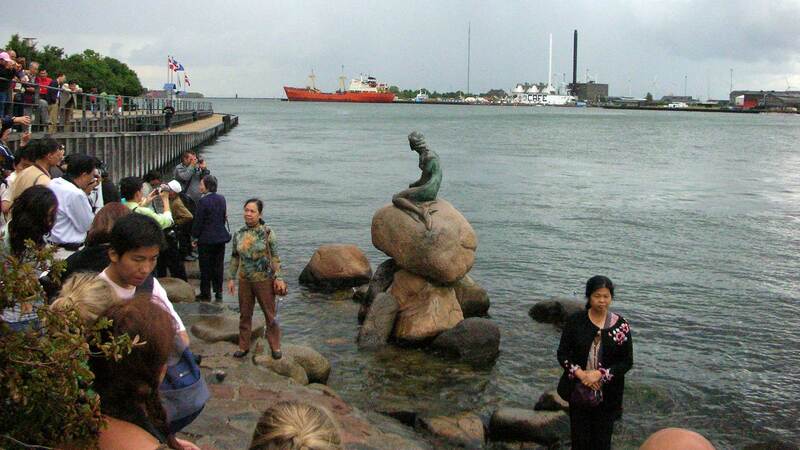 The Little Mermaid has become the second most popular tourist attraction in Copenhagen after Tivoli. Here it’s always crowded and everyone wants to be photographed in front of the statue based on H. C Andersen’s fairy tale. Located only a short distance from Nyhamn. Sharp elbows are recommended. 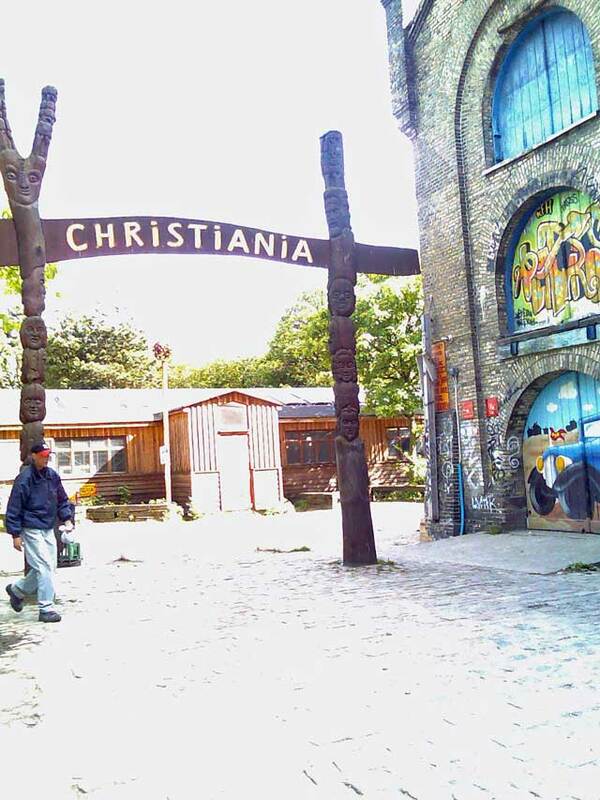 Christiania probably needs no introduction. Known for drug liberalization and alternative lifestyles. Take a walk and see how creativity has taken shape. Christianshavn is the nearest subway station. No worries to be here during the day, but night time, some people are intoxicated. 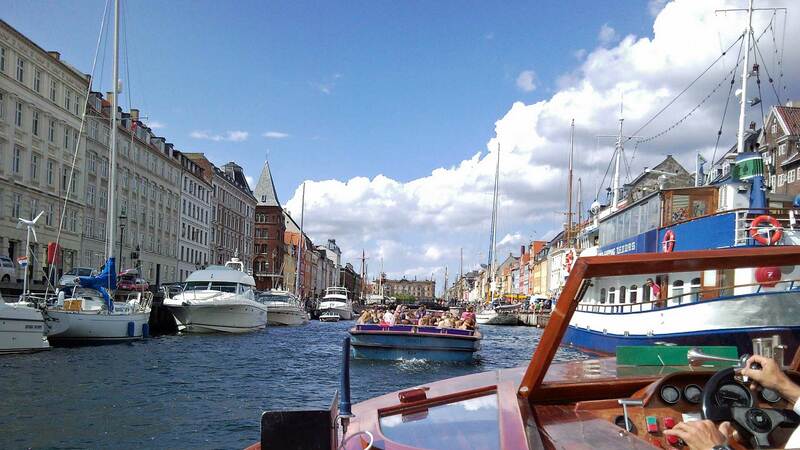 In Copenhagen is never far from the water and the city is best seen from a boat. From Nyhavn depart several guided boat tours. Approximately 10 Euros for a tour. 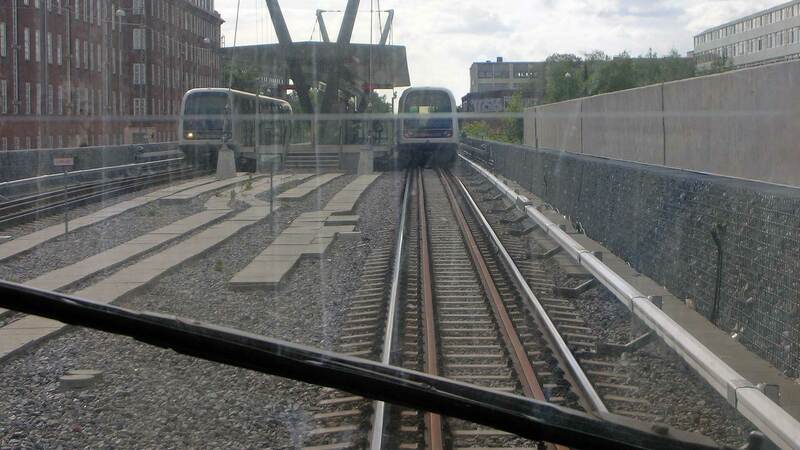 Copenhagen has a very modern metro. It may not be the most the one with most stations, but instead, trains are fully automatic without a driver. Among families with children, it is popular to sit at the front of the train, as the picture above shows. Previous article Who’s Watching Kassel? Hercules Of Course!